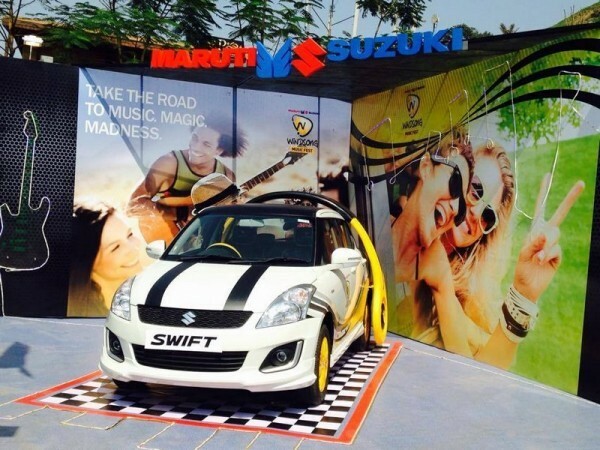 Maruti Suzuki India Limited, India’s leading car manufacturer, is back with its popular ‘Free Check-up Camp’ being held across company authorized service network on 13th and 14th December, 2014. Customers can go to any Maruti Suzuki service centres, across India, and enjoy a free car check-up along with an array of other benefits. Additional services that a customers can avail free of cost include vehicle exterior cleaning and various exchange offers. 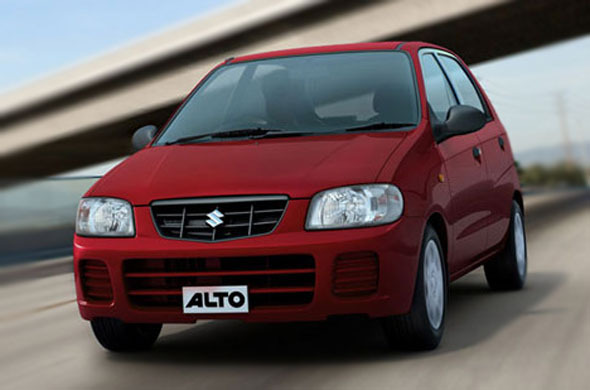 Just in time for the winter season in many areas of country, the highly trained and experienced Maruti Suzuki service team will also check heating systems of the vehicles and suggest remedial measures so that customers can enjoy optimum car performance. Mega camps are the company’s effort to connect with customers. The company has so far conducted over 13,000 free check-up and seasonal camps this year, across the country. The Company has connected with half a million customers so far,” Mr Narula added.